If you’re new to affiliate marketing, you may wonder where the other affiliate marketers go to find out what new affiliate marketing products are available to promote. You may be asking yourself, “What is Muncheye”? Muncheye is one of the most prominent places to find new affiliate products that are just about to launch or have recently launched. As an affiliate marketer, you undoubtedly have made your way onto countless email lists. Especially, if you have purchased any affiliate marketing products or tools. Once you get on an affiliate marketer’s email list, they email you multiple times every day about new products that have launched recently. After a while you decide that you need to be doing affiliate marketing. 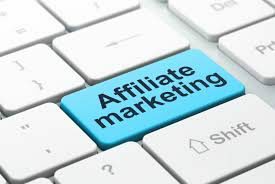 By definition, that means you need to find affiliate products that you can promote so you can start making commissions if anyone buys a product through your affiliate link that you are promoting. There you will find an Internet Marketing Product Launch Calendar with lists of recent, current and upcoming product launches. When you find a product you like, you click on their link and are taken to the JV (joint venture) page of the seller of that product. Really, that page is the seller’s JV sales page, where he has a video or information about his product. It usually includes a description of the product, how it works, sales funnel description and even a contest that they are using to entice affiliates to promote their product. Normally, the seller will provide affiliate tools that will help you promote their product. For example, the may provide email swipes that are prewritten emails, including subject lines, that you can copy into your autoresponder to email to your email list. It’s best to modify those emails or create your own. The reason for that is there are many affiliate marketers promoting the same product. If everyone is sending the same email to some of the same people, it starts to look like you may be to lazy to create your own email copy. That can be a real turn off to your subscribers and one of the reason you start getting “unsubscribes” from your list. The seller may also provide tools such as Banners and Bonuses that you can use to promote their product. You can add the banners on your website or maybe use them in your advertising, such as Facebook ads. In any event, these can be very helpful to you by saving you the time and trouble of creating your own. Not to mention, Bonuses are a powerful incentive for buyers to purchase from you vs someone doesn’t advertise that Bonuses are available. Let’s say you went to Muncheye and found a product you want to promote. As an example of a recent product that I found on Muncheye and promoted, I’m going to use “Clickopia” for this example. It is an affiliate marketing link tracking, cloaking and reporting tool that is invaluable if you are an affiliate marketer. You can see the product here. And yes, if you would like to buy from there (my link) there are some great Bonuses that will assist you in your affiliate marketing business. Once you are on the joint venture page, you can see the tools that the seller provides that I mentioned earlier, such as their video, email swipes, contest, bonuses, etc. If you plan to be successful in affiliate marketing, Muncheye is one of the most valuable website that you want to be able to refer to on a regular basis. In fact, I would recommend that you bookmark the page right now, before you forget. 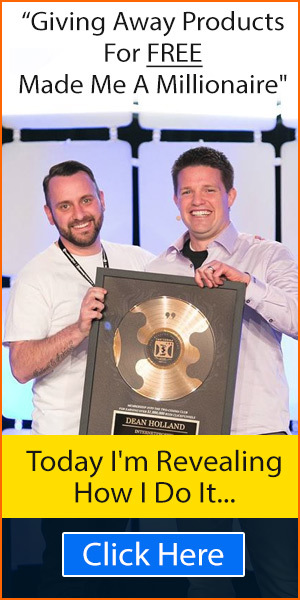 Affiliate marketing is a great way to create the “Laptop Lifestyle” that we all strive for. And, Muncheye is a major resource for product launch information that you can use in an ongoing basis to help achieve your goals.